How Did the Versatility of the High Hat Come About? 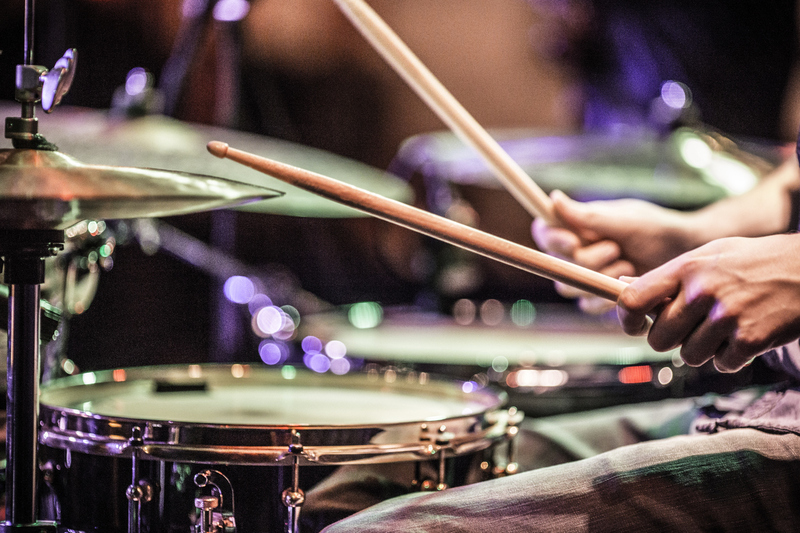 The high hat is an amazingly versatile part of the modern drum kit. It allows players to make short, shimmering and long notes and can be hit with one stick or two. The foot can also adjust the opening and closing of cymbals giving players free usage of both hands and feet to produce sound. The high hat evolved from clanger cymbals mounted onto a bass drum rim. Then came the low boy and sock cymbals which were closer to the floor than the modern high hat. The modern high hat is highe r and players can use drumsticks to hit cymbals at varying levels of closure by using the foot. The high hat cymbals were a standard 14 inches and consistent weight although rock musicians experimented with 13 and 15-inch versions of different weights. 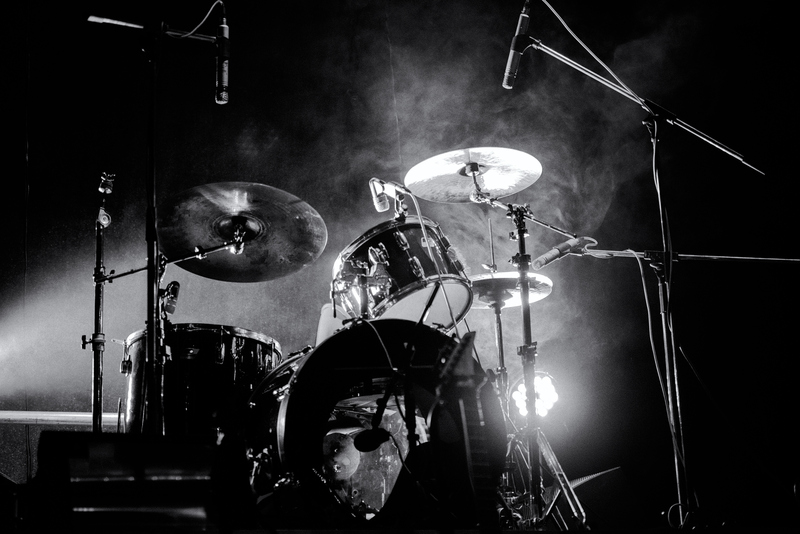 The standard 14-inch cymbal now found on modern drum kits is much heavier than cymbals of the early days. The modern high hat has evolved from various heights and continues to be one of the most expressive parts of the modern drum kit. Players continue to be challenged by the versatility of this essential piece of the drum kit.